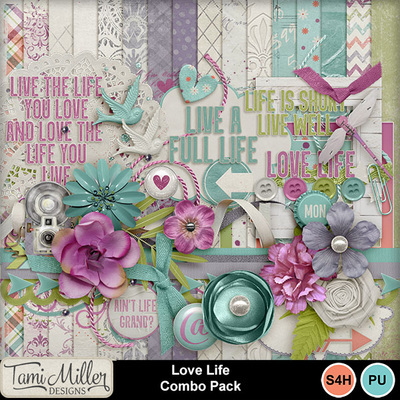 I have been designing for years, and I love it! 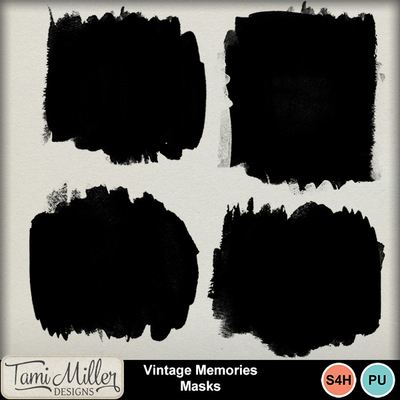 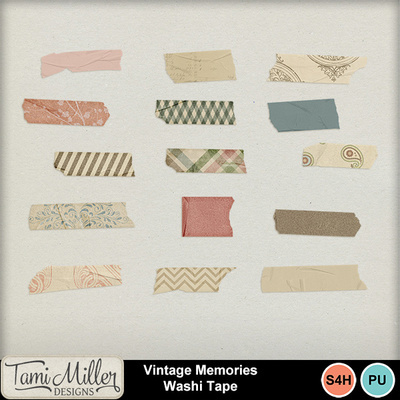 It’s very satisfying to help you preserve your memories in an artistic, creative way. 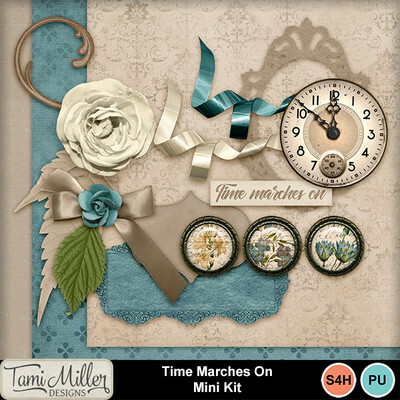 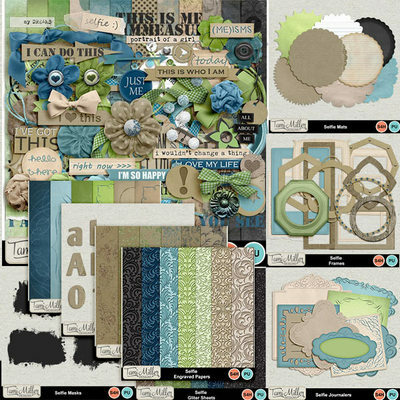 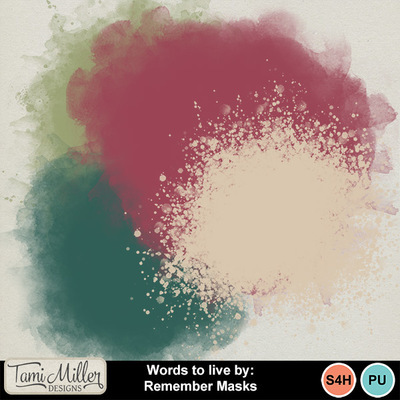 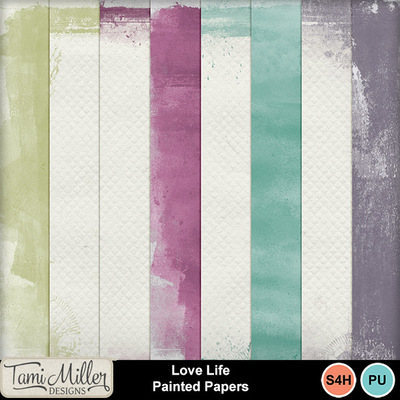 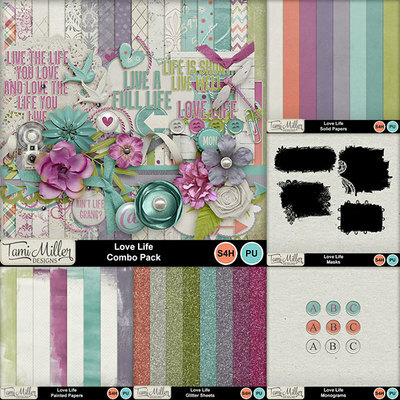 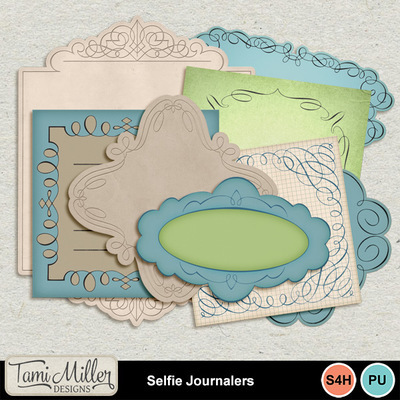 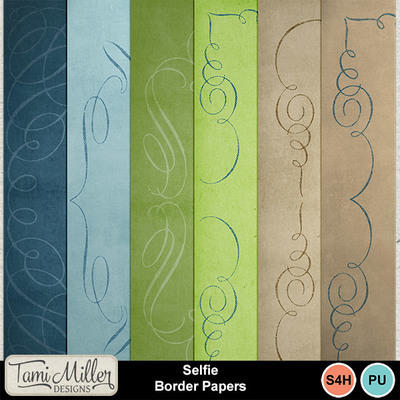 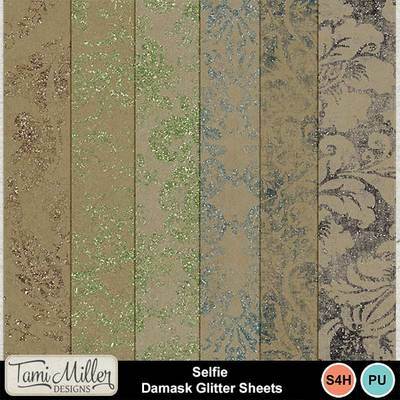 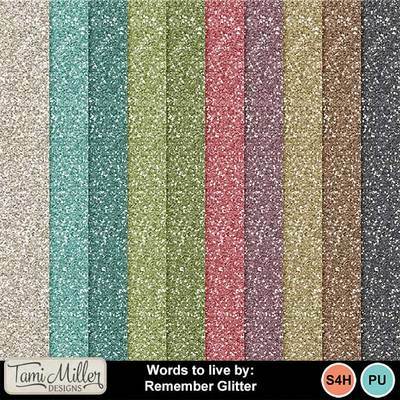 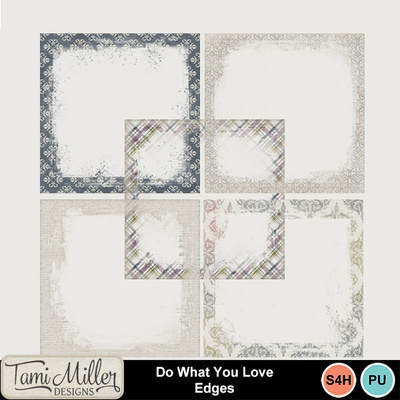 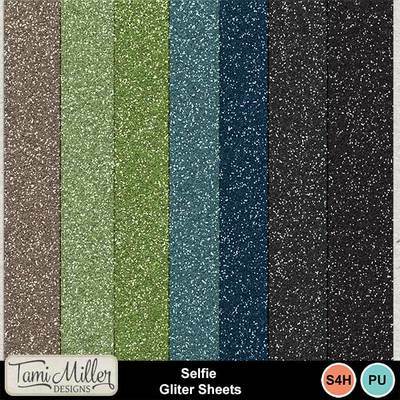 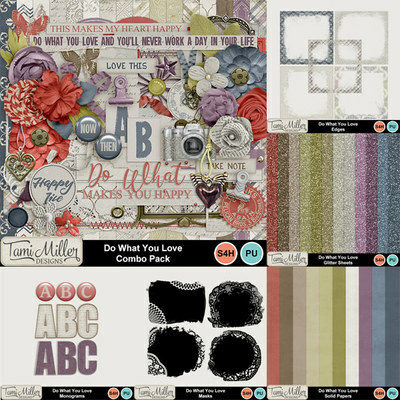 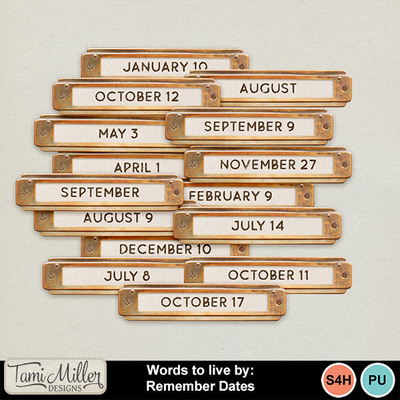 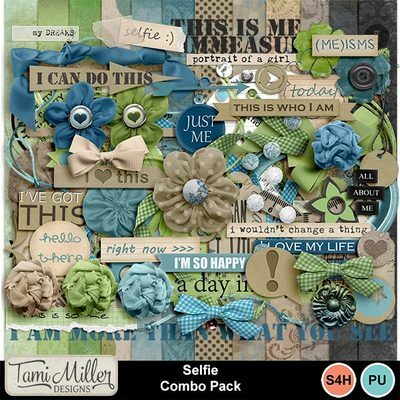 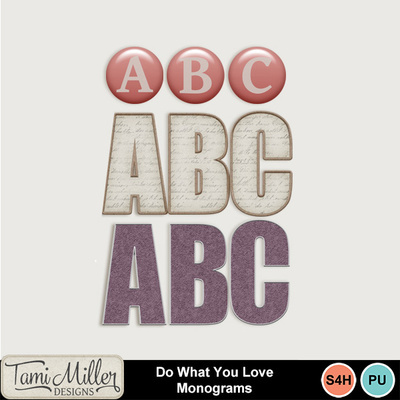 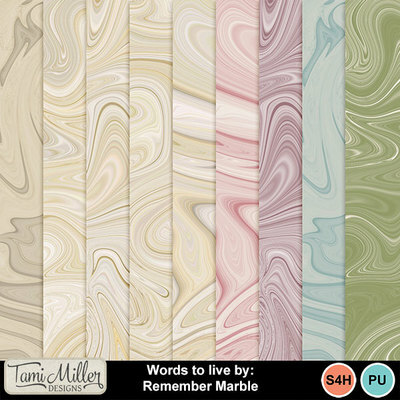 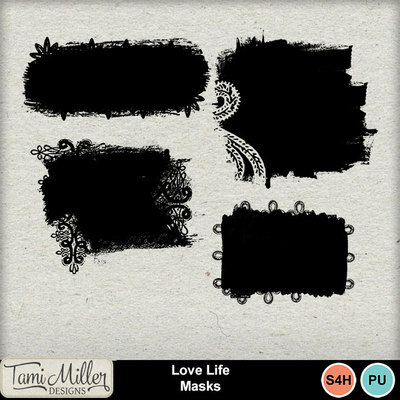 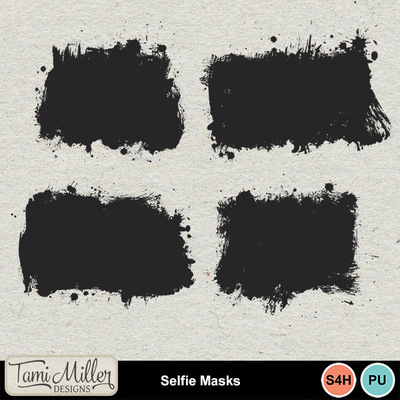 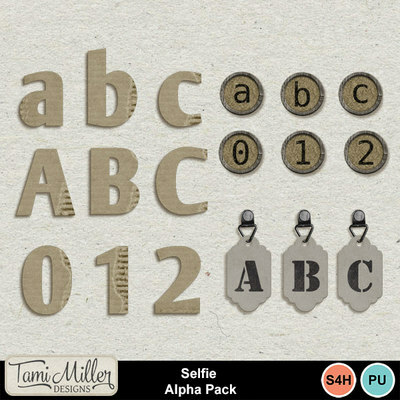 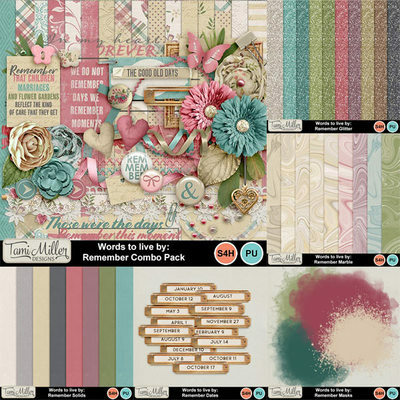 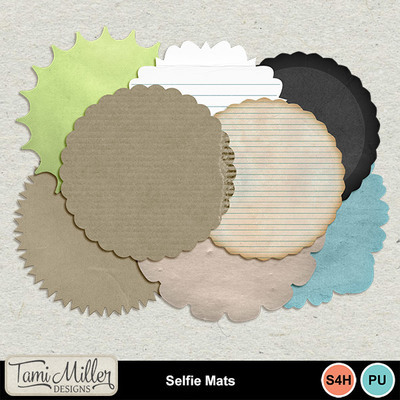 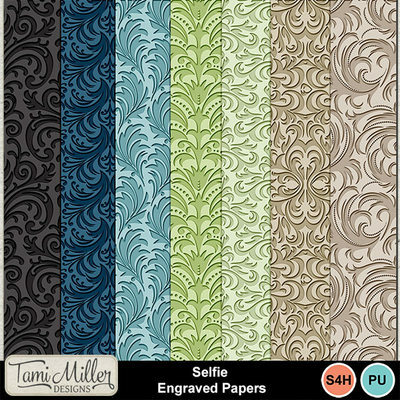 Please sign up for my newsletter at http://eepurl.com/cQZc2 and my facebook page at https://www.facebook.com/TamiMillerDesigns for product sales, freebies and inspiration.